As an RNLI apprentice, you’ll be part of an amazing lifesaving charity. You can earn a salary and get a recognised qualification, all while gaining valuable skills and experience in your chosen career. Our apprenticeships are available to anyone over the age of 16. Maybe you’re about to leave school or college? Or maybe you’re looking for a career change, or wanting to return to work? 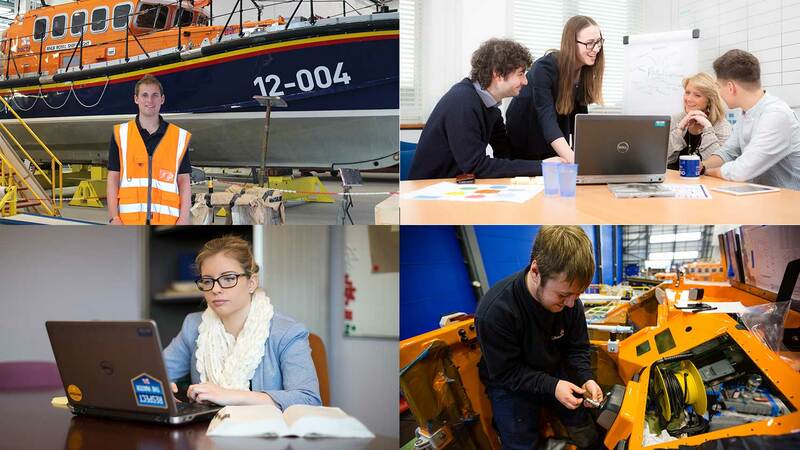 Whatever your reason, an RNLI apprenticeship might just be what you’re looking for. We’ll invest in your training and development, and help you build yourself career opportunities for the future. We offer a competitive starting salary which will rise as you progress in your role. 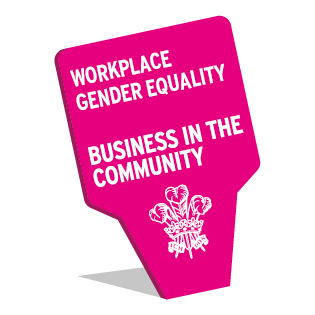 Other benefits include: 26 days holiday per year (or part-time equivalent) as well as public and bank holidays, a pension scheme, eye care vouchers, an employee recognition scheme, travel season ticket loans, a cycle to work scheme and access to our Learning Resources Centre. If you need financial help to complete your programme then our training providers will be able to advise you on what support may be available to you. We currently have apprentices within our engineering, legal, marketing and IT teams, although the range of programmes and number of vacancies vary each year. During your apprenticeship, you’ll spend at least 20% of your time in off-the-job training. The rest of your time will be spent putting your skills and knowledge into practice in the workplace, with support from your manager and other colleagues. Search for apprenticeship vacancies on our vacancies page. When you apply, you’ll be asked to submit an online CV or an application form. If your application is shortlisted, you’ll be invited to an assessment with the college or training provider. If you pass, you’ll be shortlisted for a second assessment. This will be with the RNLI. If you’re successful at the RNLI assessment, you’ll be offered a place on our apprenticeship programme. Most of our apprenticeship vacancies go live in March, but sometimes there are opportunities at other times of the year. Keep up to date with our latest vacancies by registering for our email vacancy alerts and choosing the apprenticeship option. What is the RNLI looking for? Most importantly, we look for applicants who show a willingness to learn, share our values (trustworthy, courageous, selfless, and dependable) and want to help us halve drowning in the UK and Ireland by 2024. Each apprenticeship vacancy has a minimum level of academic qualifications. For example, our Level 2 programmes usually need at least 3 GCSEs, grade C or above, (or equivalent) including Maths and English. Whereas our Level 3 programmes usually require 3 A-levels, grade C or above (or equivalent). Please note: if you already have a qualification in the same subject and at a higher level as the apprenticeship you’re interested in, we might not be able to accept your application. For example, if you hold a Level 5 qualification in IT but you’re applying for the Level 3 IT apprenticeship programme. Please contact the Apprenticeship Manager if you want to know more about the eligibility requirements or if you have any other queries about our apprenticeship programmes.